The development of electronic communication is gaining a little more pace each day. 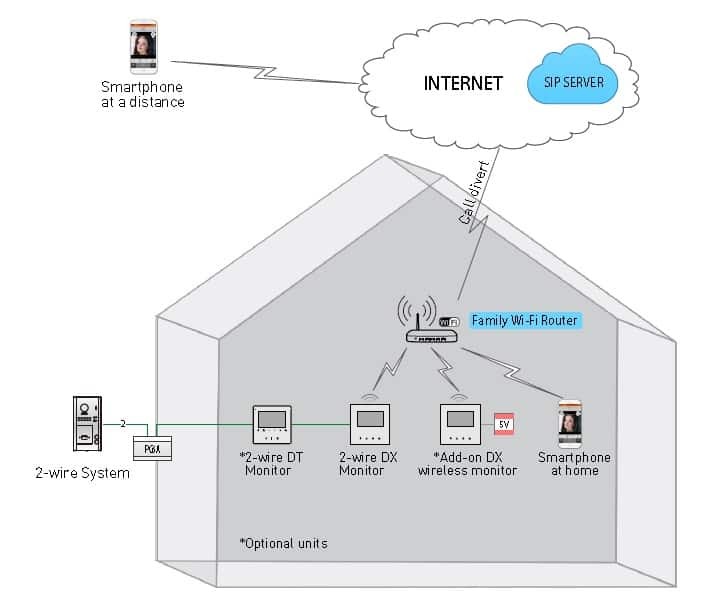 In particular, wireless connections via the Internet Protocol (IP) are becoming increasingly important - they will soon be standard in many contexts. 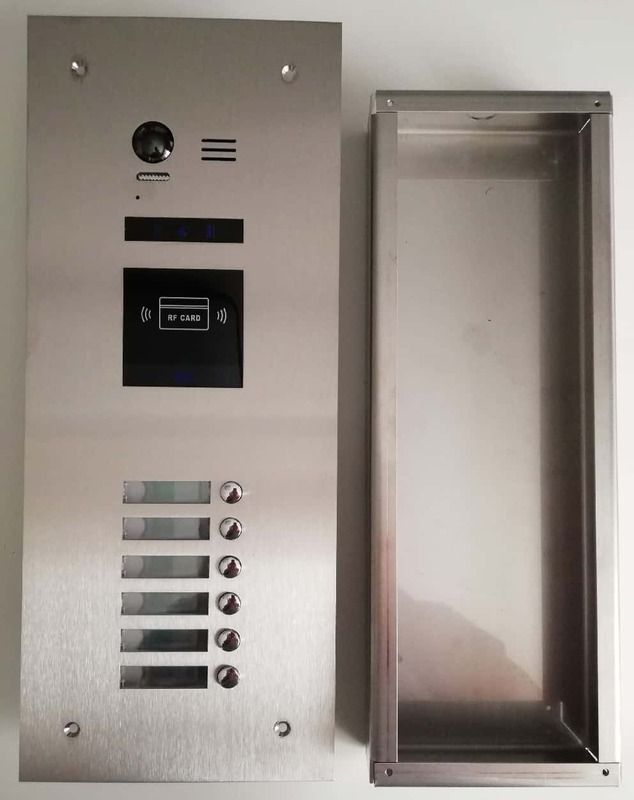 Does that mean that the existing door intercom system with proven 2 wire BUS cabling must also be completely replaced by an IP door intercom system? 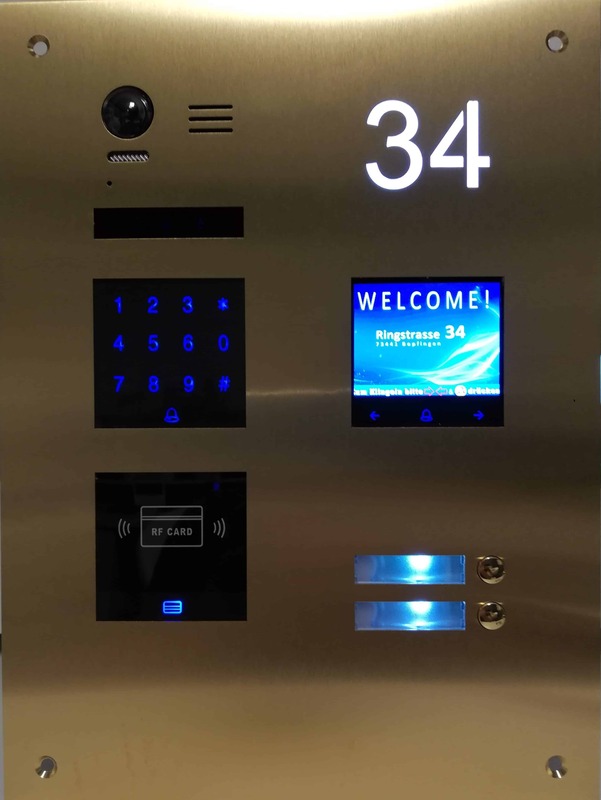 A better solution is provided by Schick's innovative DX471 WiFi IP door intercom BUS monitor, which can be easily integrated into your 2 wire-bus system and enables wireless data transfer in the local WLAN as well as via app and smartphone almost anywhere. 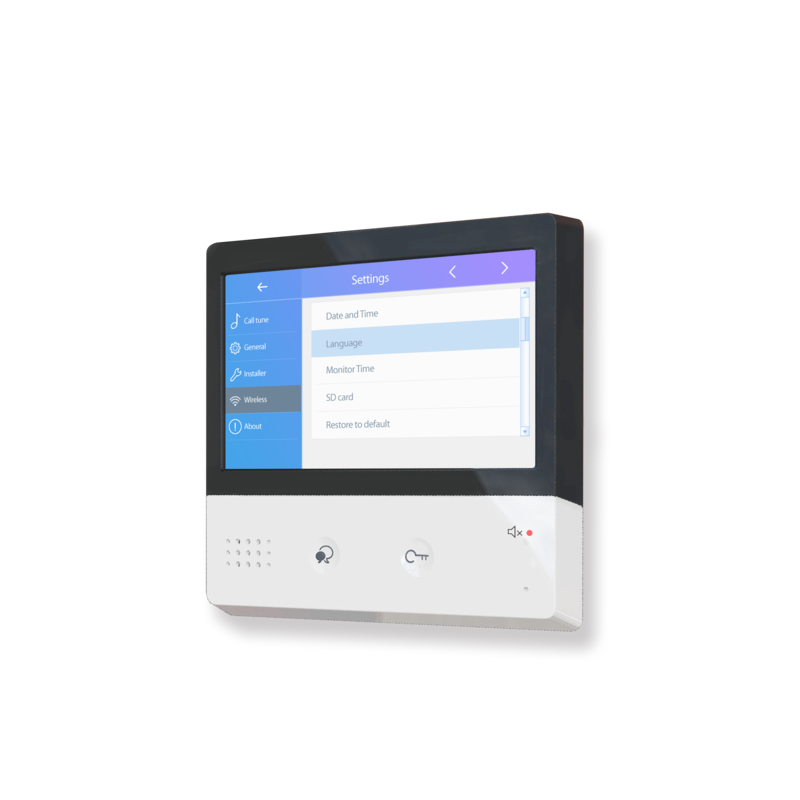 In principle, the DX monitor is compatible with all intercoms produced and supplied by Schick and can thus be integrated into existing systems as a master IP door intercom monitor. 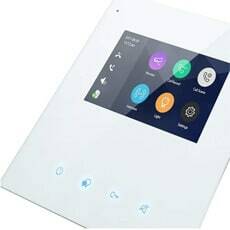 This will allow you to access all the standard 2 wired BUS functions on wireless endpoints in your home Wi-Fi network, which are otherwise available in the traditional DT Series intercom monitors. 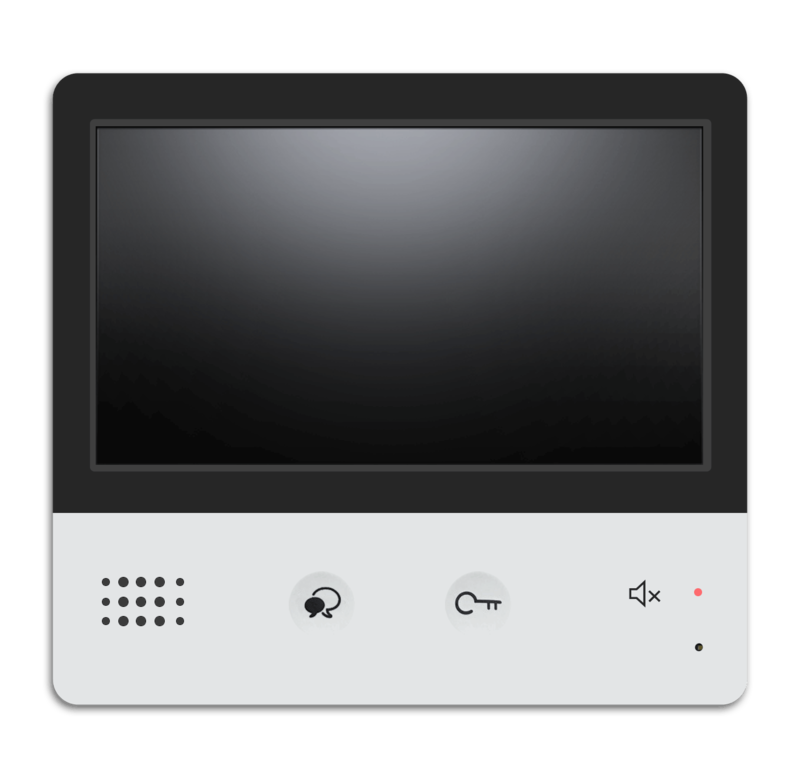 If your smartphone is set to local mode, for example, the video and audio data of the door intercom system will be diverted to it. 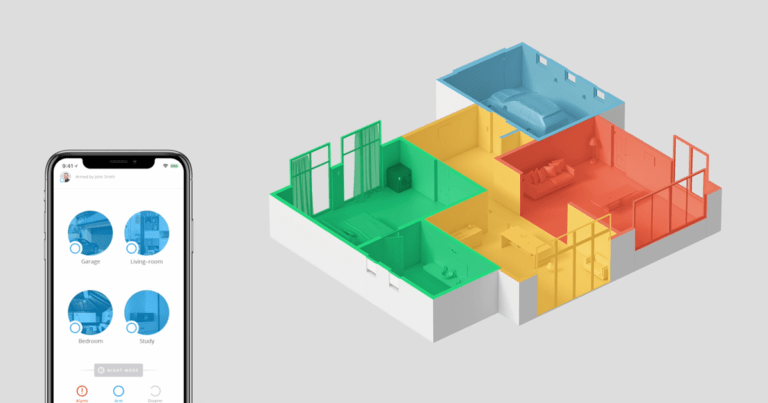 Of course, you can actively activate the door opener and the light switch, save pictures and videos on your SD card and even control the camera via the app. 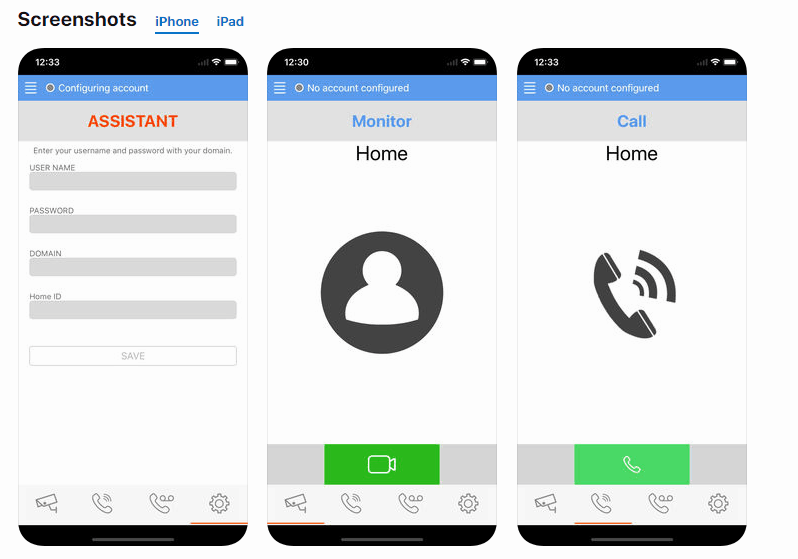 If you additionally set up a SIP server including the associated account, the DX monitor assumes the role of a gateway device: All these functions can then be retrieved using an app in addition, wherever perfect cell phone reception is possible. 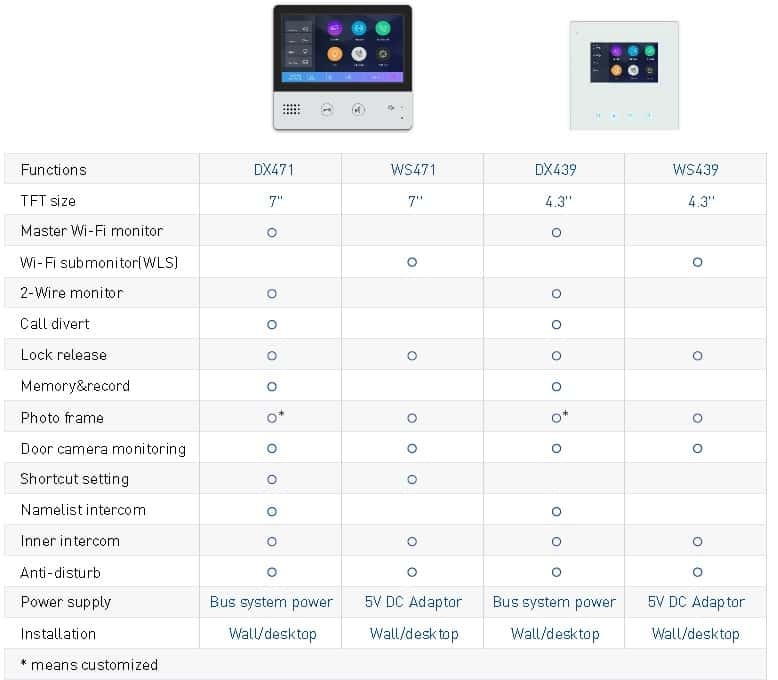 Upon request, we can supply you with the DX471 WiFi monitor with up to five further displays of the same size, which are wirelessly connected to the central indoor station as non-BUS-linked, so-called Wireless-Slave (WS) monitors. 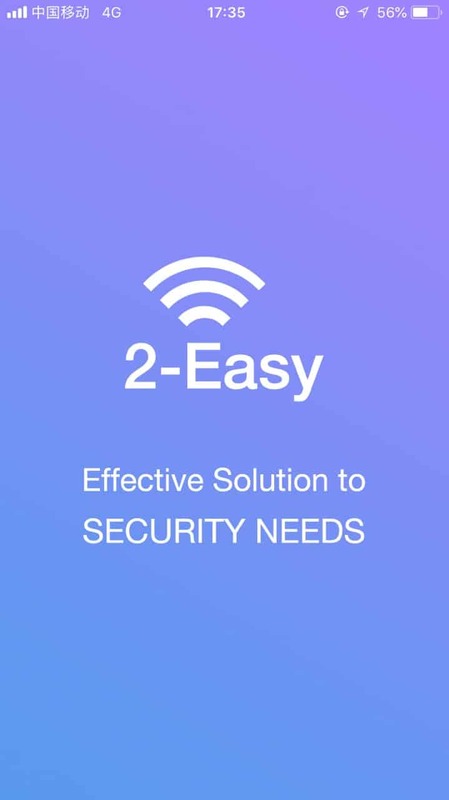 This allows you to add additional auxiliary stations to your IP door-to-door system in the reception area of ​​your local WLAN. 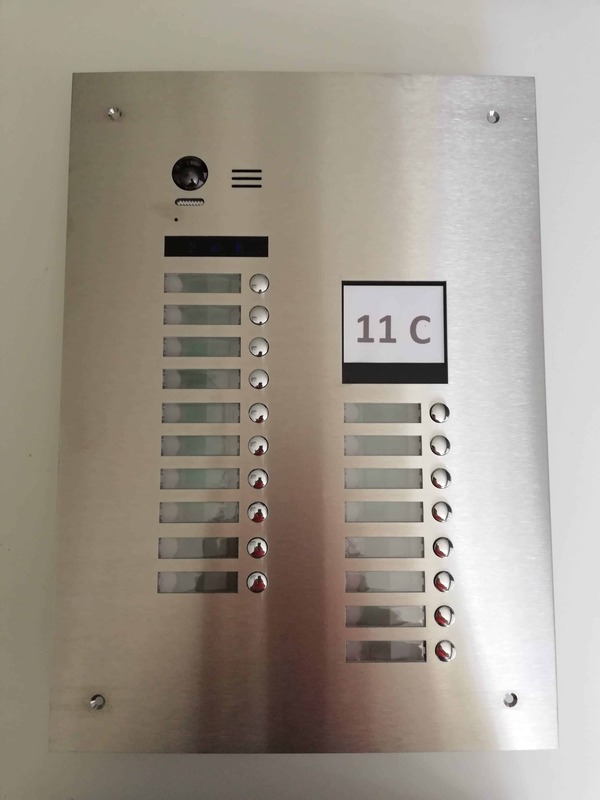 The advantages: Especially in spacious apartments and single-family homes with several floors, you can almost everywhere retrieve the current data of the door intercom and initiate appropriate activities. 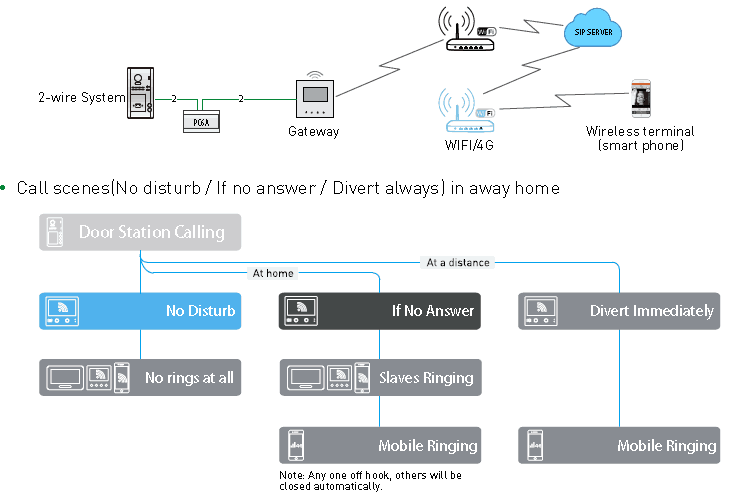 You do not have to constantly keep an eye on the indoor station, which is often placed near the front door, because if there is no reaction to a ring signal from there, the call is automatically forwarded to all WS monitors. 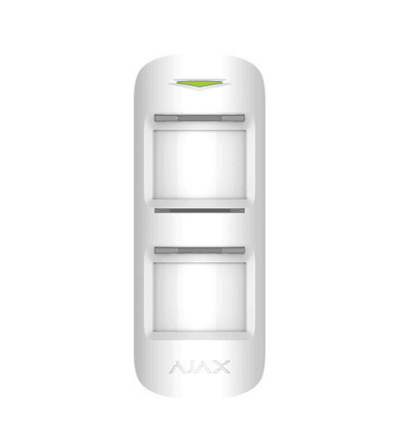 These only require a power connection via an 5-Volt DC power plug. 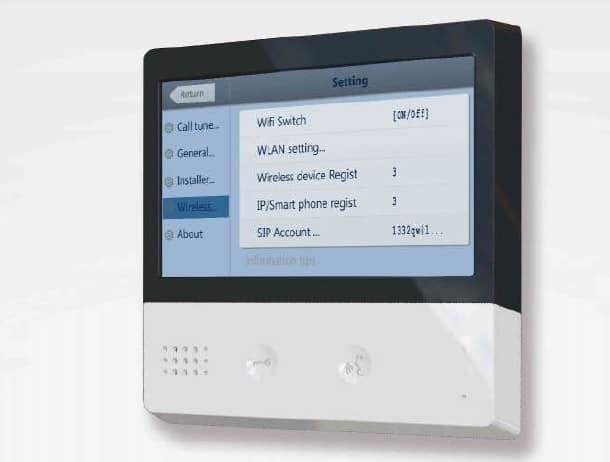 If you would like to extend the proven 2 wire BUS system to an IP doorphone via WiFi monitor, you should contact Schick Handel. 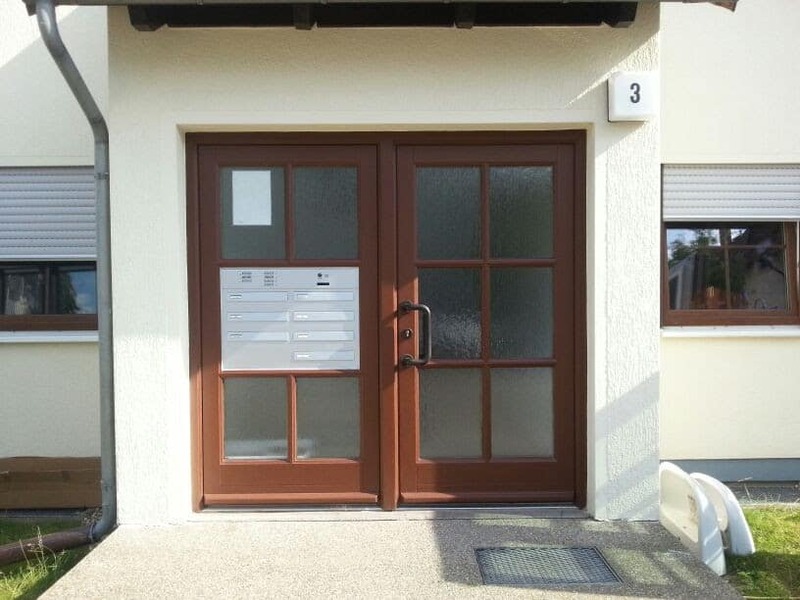 We not only supply you with the equipment, but also all the technical information you need for installation! Note 2: No SIP account entry required in local phone mode. WLAN to the main monitor. There are 2 working modes for the DX monitor.